90s Disney is such an interesting beast. A mix of terrible movies, classic movies and hidden gems. We choose an hidden gem written by Judd Aptow and starring Ben Stiller. So get on the scale. Get off the scale! Posted on June 18, 2018 by Dee the Black Geek and filed under Disney, Comedy, 90's and tagged Ben Stiller Kenan Thompson Judd Apatow. FEEL THE RHYTHM! FEEL THE RHYME! GET ON UP! ITS BOBSLED TIME! Not only do we talk about one of the most feel good sports movies of the 90s, we also talk about sports movies in general. 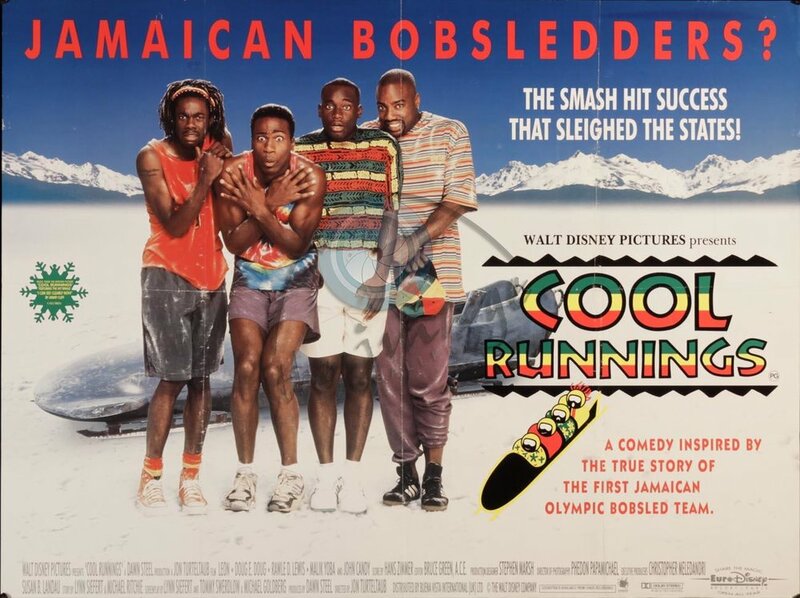 Posted on January 29, 2018 by Dee the Black Geek and filed under Disney, Sports, Comedy and tagged John Candy 90's.